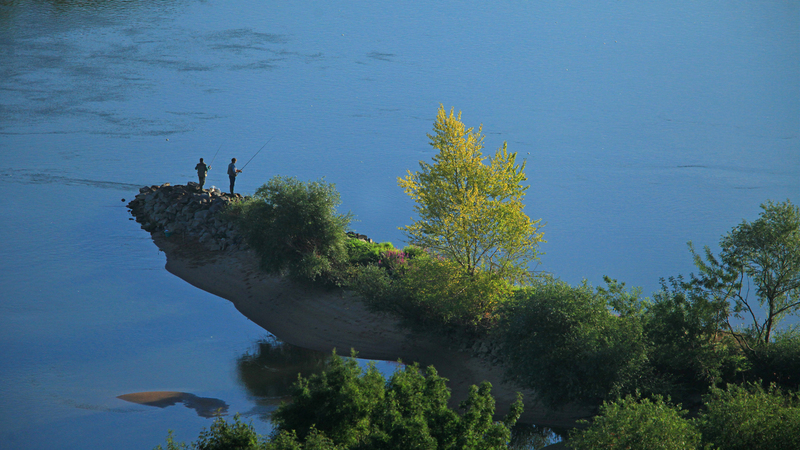 Rivers, Loire tributaries, lakes and ponds are just as suitable for fishing; examples include the river Mayenne, the Rillé Lake and the lakes of Sologne, where you can catch carp. 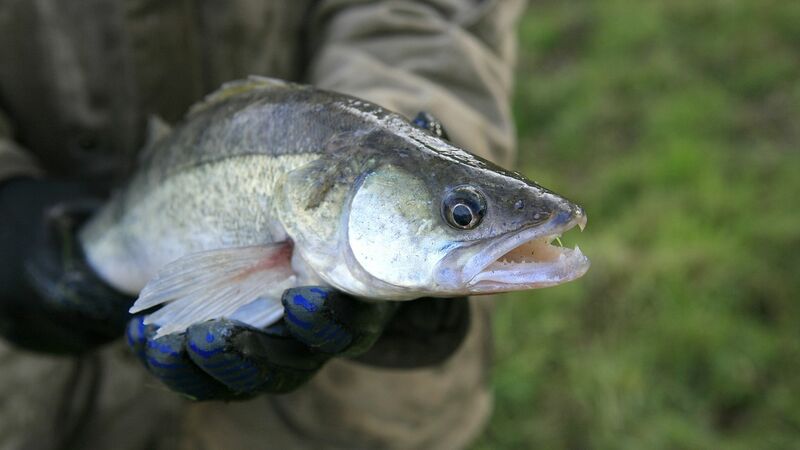 In canals such as the Briare canal or the Orléans canal that runs through a forest, you will find perch and carp. The same forest also has a large number of ponds which are home to predators like pike and large perch. The fishing activities extend right down to the ocean. 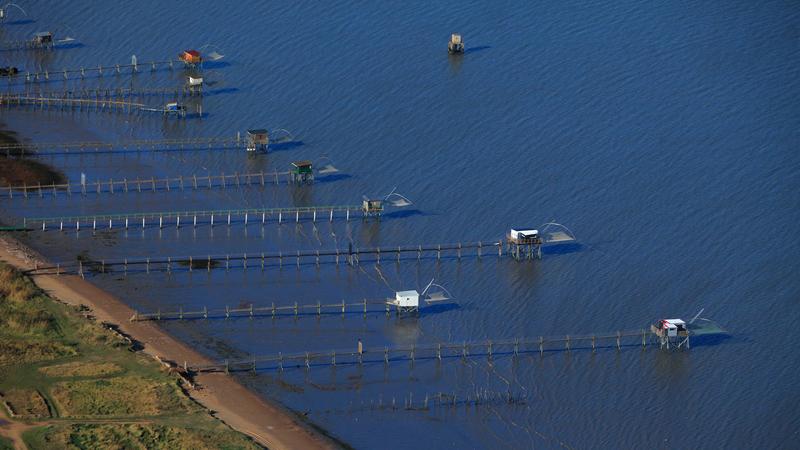 In the estuary and along the Jade coast there are typical fishing huts dotted along the coastline, near Saint-Brevin and Saint-Nazaire. Patrons of tradition, these peculiar wooden cabins planted on stilts perpetuate the tradition of fishing with square nets. Urban or "street fishing" offers the chance of going fishing in town! 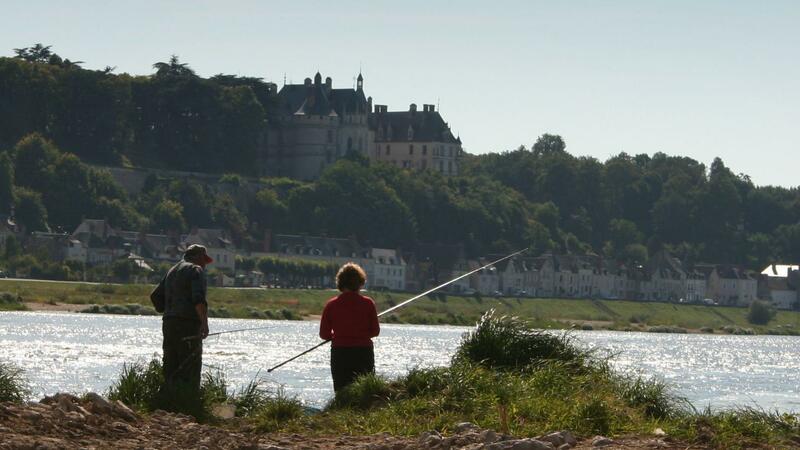 Try catching some perch in an iconic Loire Valley town like Orléans. Lastly, share the experience with a qualified instructor who will introduce to all the fishing techniques and teach you still fishing or sport fishing (including hunting for a huge catfish around 2 metres long and weighing 100 kg, for example!). Children can also take part in nature fishing workshops. You should also be aware that in some lakes fishing is not allowed; these include Grand-Lieu Lake, where only a few local residants are allowed to fish.